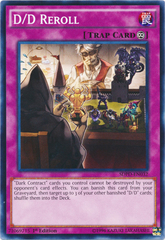 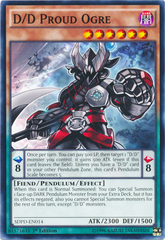 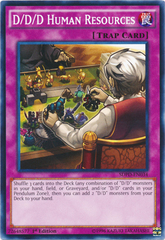 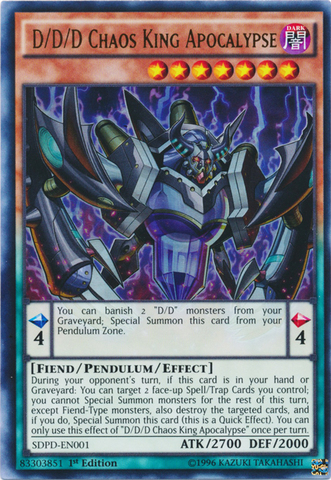 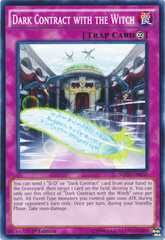 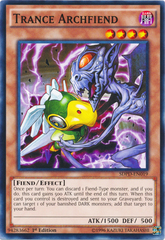 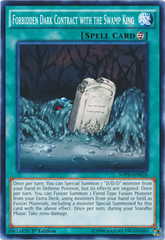 Card Text: Pendulum Effect You can banish 2 "D/D" monsters from your Graveyard; Special Summon this card from your Pendulum Zone. 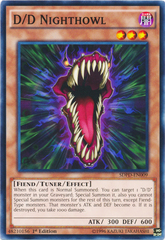 Monster Effect During your opponent's turn, if this card is in your hand or Graveyard: You can target 2 face-up Spell/Trap Cards you control; you cannot Special Summon monsters for the rest of this turn, except Fiend-Type monsters, also destroy the targeted cards, and if you do, Special Summon this card (this is a Quick Effect). 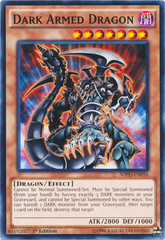 You can only use this effect of "D/D/D Chaos King Apocalypse" once per turn.